Beaminster, Dorset: Today, Buckham Fair, an annual vintage Fair comprising of Horse and Dog Shows as well as Food, Craft and Artisan exhibitors, held in Beaminster, Dorset, announced that the results of 2017’s fundraising efforts have again broken the record for the highest-ever funds raised since the began in 2008, totalling £99,000. Despite challenging weather conditions later in the day, Buckham Fair 2017 provided visitors to the event with an array of wonderful spectacles such as the Quack Pack and the Wormwood Scrubs Pony Centre, including an appearance by Neil Morrissey and the Welsh Corgi League and their 30-strong corgi team. 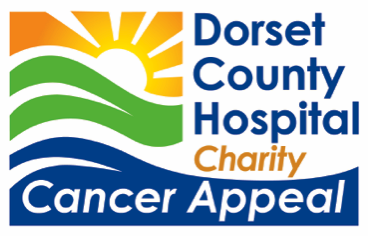 Next year’s event will be held on Sunday 19 August 2018 and we look forward to celebrating our 10th anniversary with all who attend. About Buckham Fair: Buckham Fair is held in August every year and offers a fun day out for the entire family. 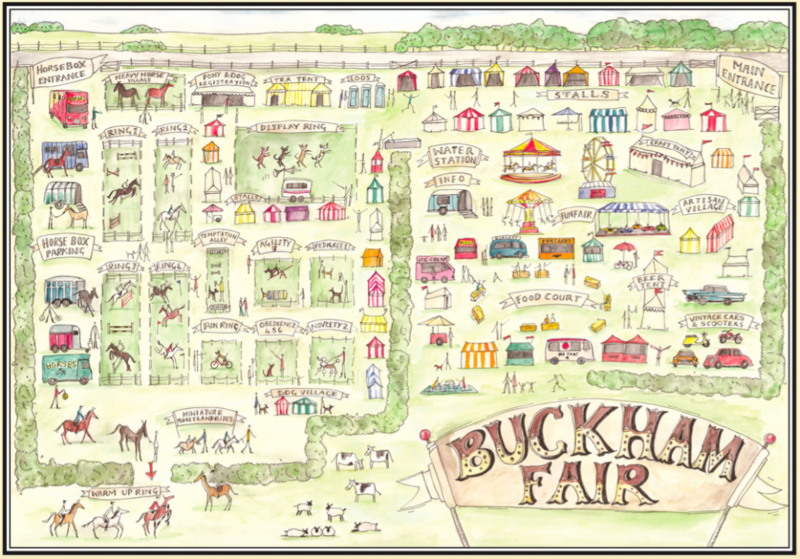 With a wide variety of display acts, horse shows, dog shows, funfair activities, exhibition stands and a large food court with some of the best local food producers in the area, Buckham Fair invites visitors to become actively involved by offering something for everyone. 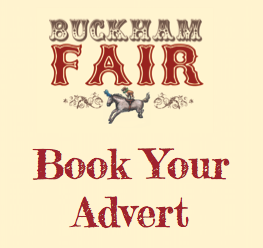 For more information about Buckham Fair please visit www.buckhamfair.co.uk or contact Event Secretary, Katy Roberts on info@buckhamfair.co.uk or 07732 697075.